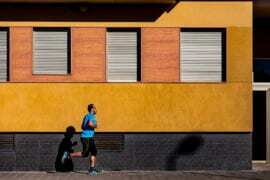 Do you struggle with self-confidence? 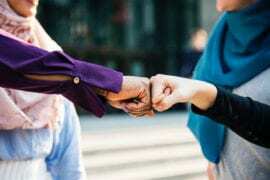 Find out how to give your confidence a boost with these 10 actions! 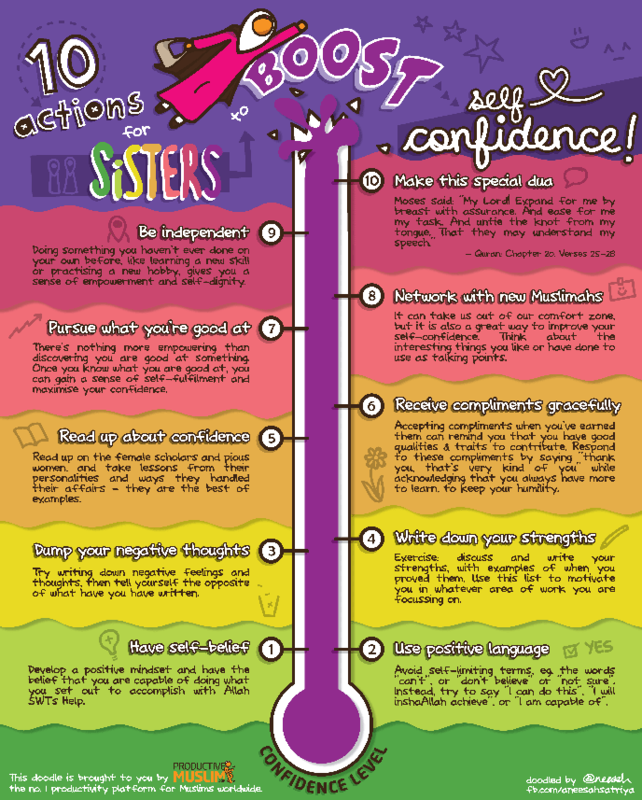 What tips do you have to share with us about increasing self-confidence? Leave a comment below! 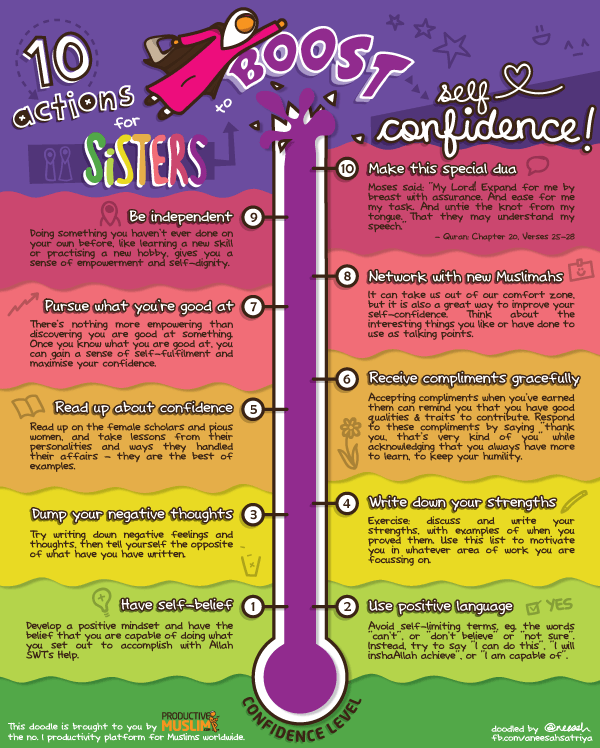 This doodle is based on the article 10 Actions for Sisters to Boost Self-Confidence.